Over 85,000 music fans can’t be wrong! 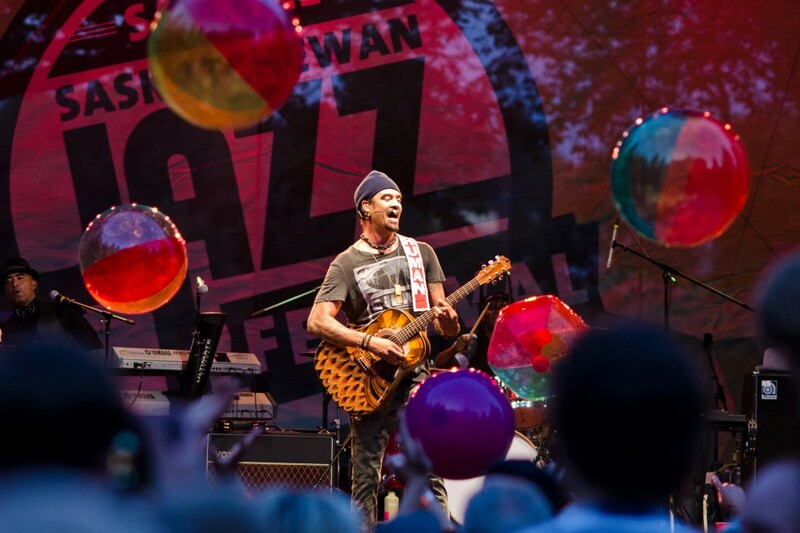 The Saskatchewan Jazz Festival, producers of the SaskTel Saskatchewan Jazz Festival has grown from modest beginnings in 1987 to become the premier cultural event in Saskatchewan. 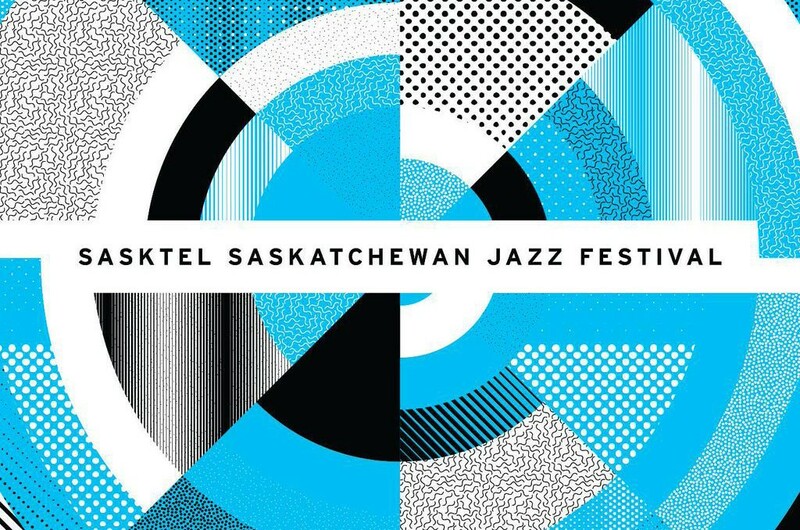 The main programming initiative of the organization, the SaskTel Saskatchewan Jazz Festival, averaging between 140-160 performances each year, has grown to become one of the largest Jazz Festivals in the Canada. 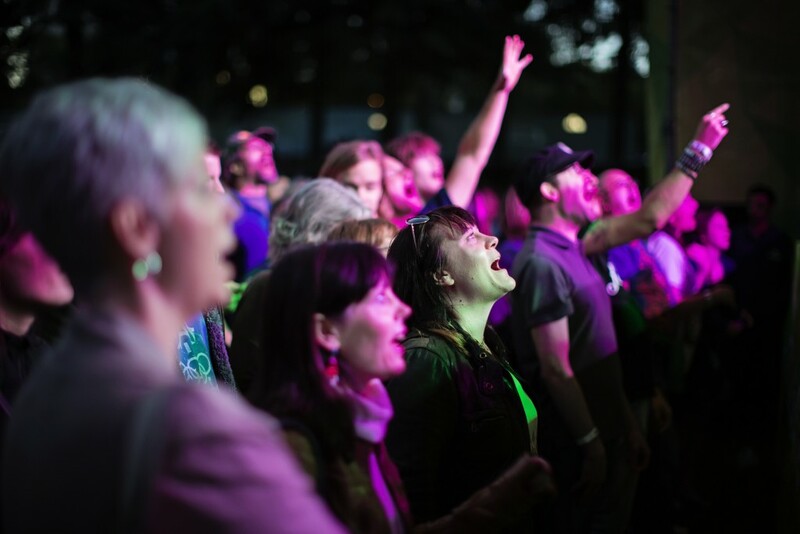 Named Best City Festival by the readers of Planet S Magazine (7 years in a row), this internationally renowned jazz festival fosters, promotes and presents jazz music in its diverse forms in addition to providing opportunities for the professional development of musicians and a variety of educational experiences for the people of Saskatchewan.